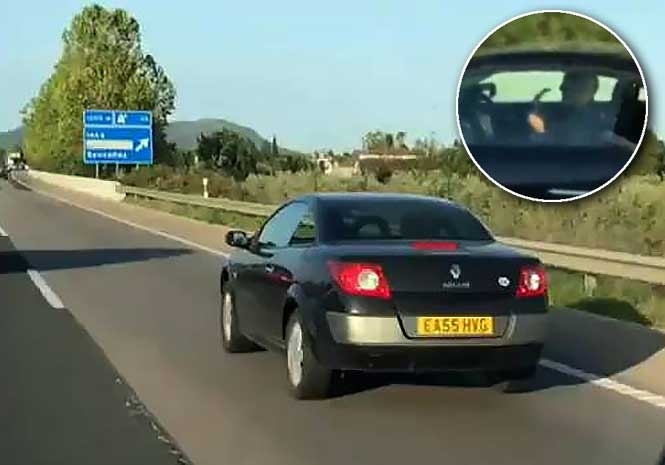 POLICE on the Spanish holiday island of Mallorca are looking for the driver of a car with a British number plate who was filmed playing guitar while driving along a busy road. Another motorist filmed the driver playing guitar while, seemingly, ‘steering’ the car with his knees on the road between Palma and Inca. The task of the police shouldn’t be too difficult as the Brtish registration number of the right-hand drive, black Renault Megane is clearly visible. Once identified the driver could face reckless driving charges with a minimum €500 fine and a deduction of six points from his licence. 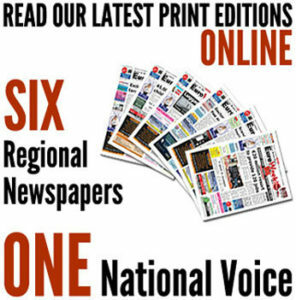 However, if the case was taken to court he could face the music with a prison sentence. 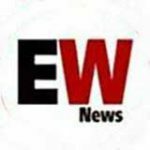 He may face further charges, too, as when the Euro Weekly News checked with the DVLC in the UK the car tax ran out on May 28, 2017 and the MOT on April 24, 2018. Next articleWATCH: Ultimate stag do in Spain as YouTube blogger parties with pals? He shouldn’t worry. Their courts recently gave an American who was over the limit a one year suspended sentence after he ran down and killed a 46 year old British father of 3. I guess the young American hot footed it out of Spain and will never return.